Rome Wine tasting Tour – Wine tasting tour in Rome – Italy – Along the way we will see the Caracalla baths and the Arch of Constantine near the Coloseum. This tour will take us on the Appia, passing Porta di San Sebastiano we will drive the sameThe tour will start from Rome, leaving from Piazza San Bernardo, route used by the ancient Romans, to go to the Castelli Romani to spent the summer season to enjoy the fresh breeze. 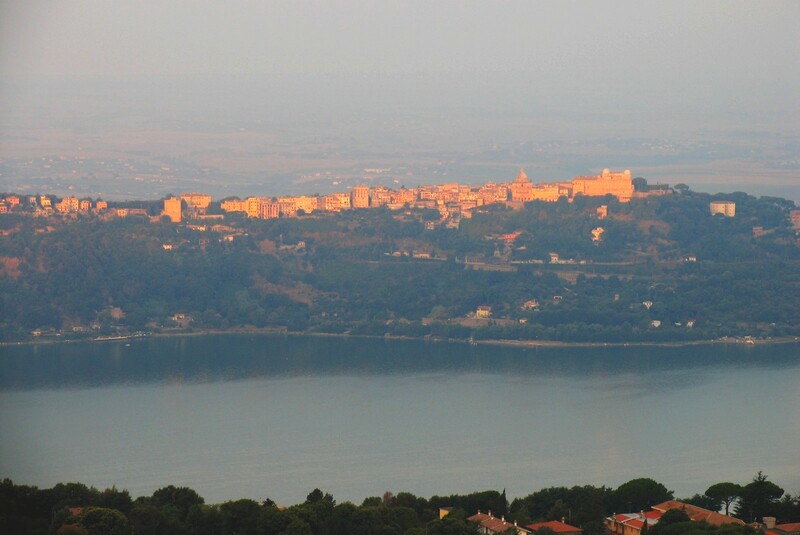 Enjoy a Panoramic tour to the Castelli Romani area, the famous Hills known us “Roman Castles”. Take a nice escape from the crowed of Rome, exploring a beautiful historical vineyard. 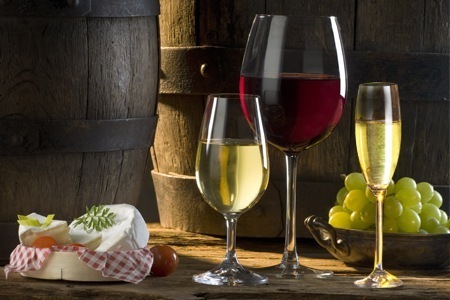 Reach the tasting room, close the wine cellar and the oil press and enjoy your wine tasting. 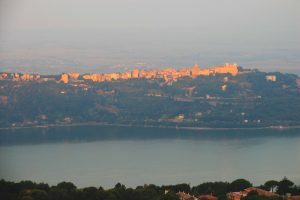 Pick-up included at the hotel from 2.00 p.m. to 3.00 p.m.
Frascati, Castel Gandolfo (Rome). Guided Tours of Roman Castles. Sightseeing tour daily excursion from Rome, one day trip by de luxe coach. Wednesdays and Fridays from 2.00 Pm to 3.00 pm. Rates per person by air-conditioned transports (Minivan, bus or limousine).